The Daily Dot: Is the world’s first 3D-scanner art heist just an elaborate hoax? 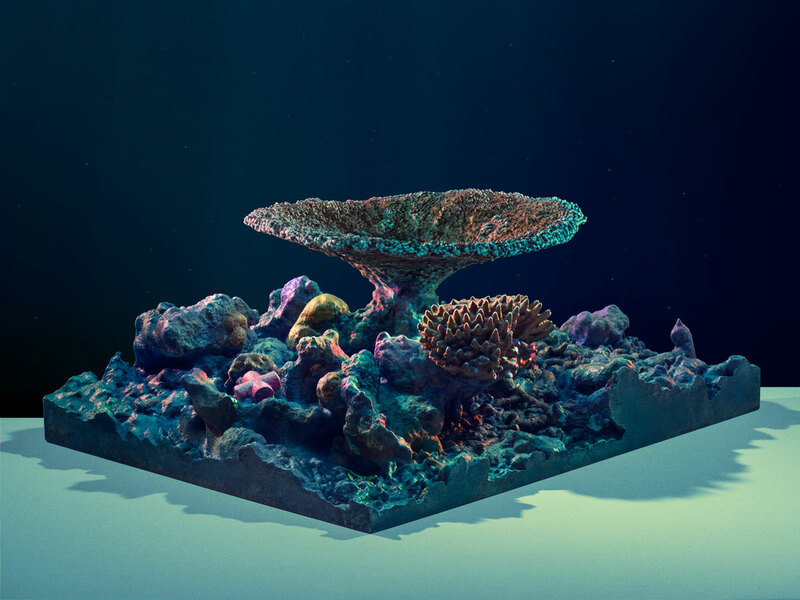 Fusion: These artists say they snagged a priceless piece of art with a 3D scanner. But is it a hoax? Hyperallergic: Could the Nefertiti Scan Be a Hoax — and Does that Matter? 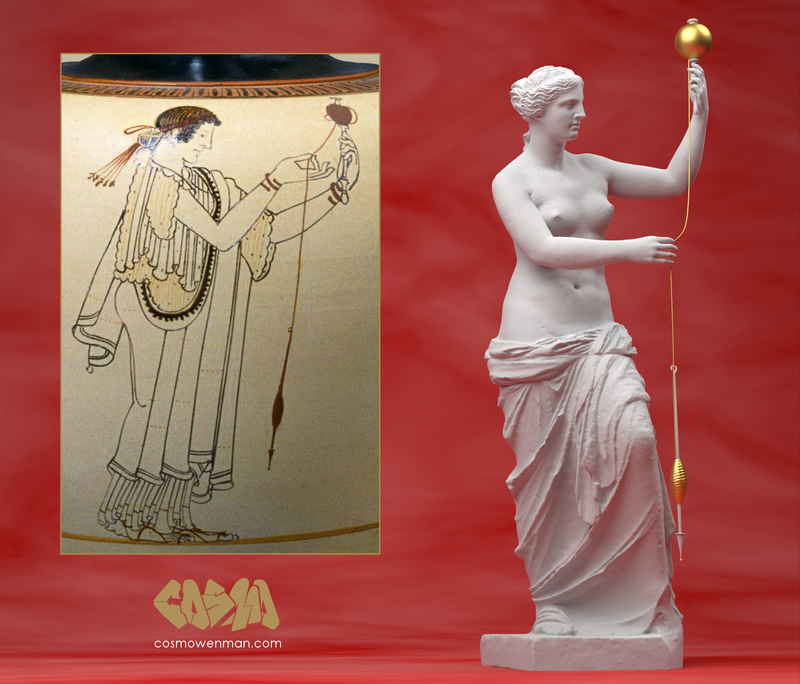 Cosmo Wenman had the know-how and the digital raw material to recreate Venus de Milo as a spinner. I hired him to try it. There’s this guy Cosmo Wenman, he’s an artist from California. Some time ago a 3D printer came into his hands. And that was one of the most significant events for our civilization, no kidding. Thanks to Cosmo the masterpieces of ancient art have become available to us. 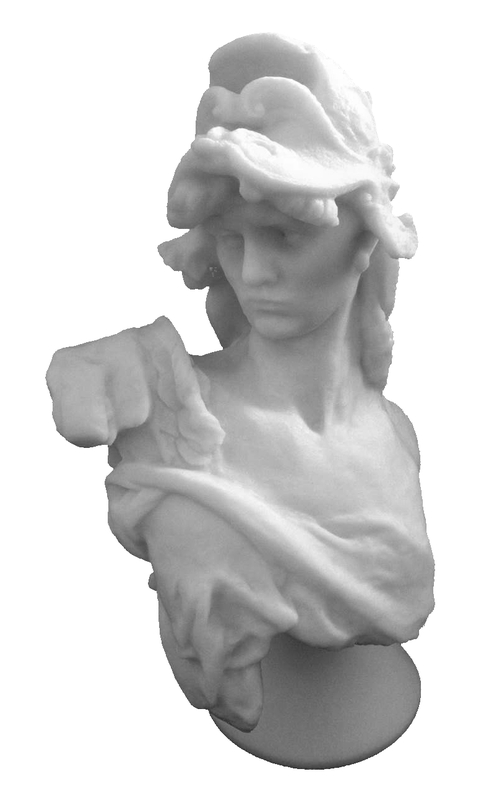 Publishing his own files of works like the head of a horse of Selene from the British Museum’s Parthenon collection or the Getty’s Caligula on Thingiverse is worthwhile in its own right… But [Wenman is] also trying to help create awareness and demand for museums to release their own high-quality 3-D scans to the public.